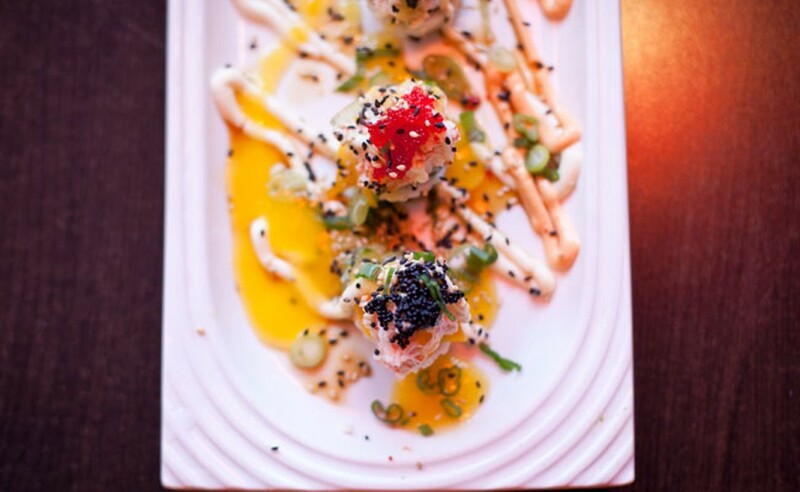 Our readers have repeatedly called this Halifax’s Best Sushi for a reason. 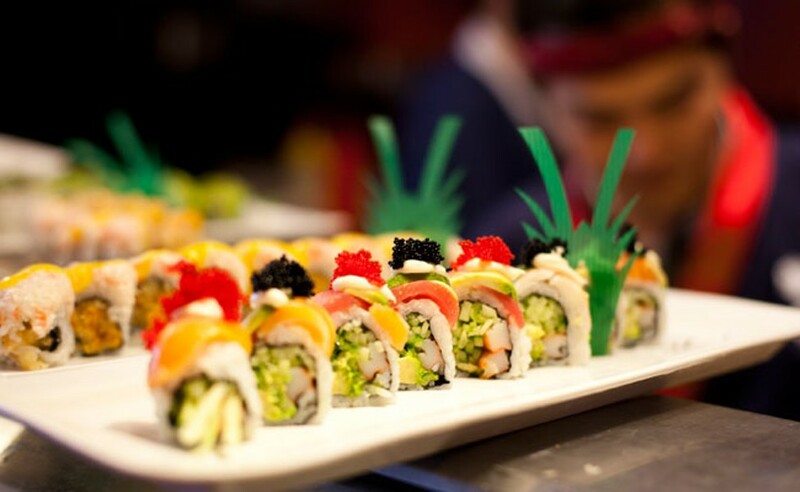 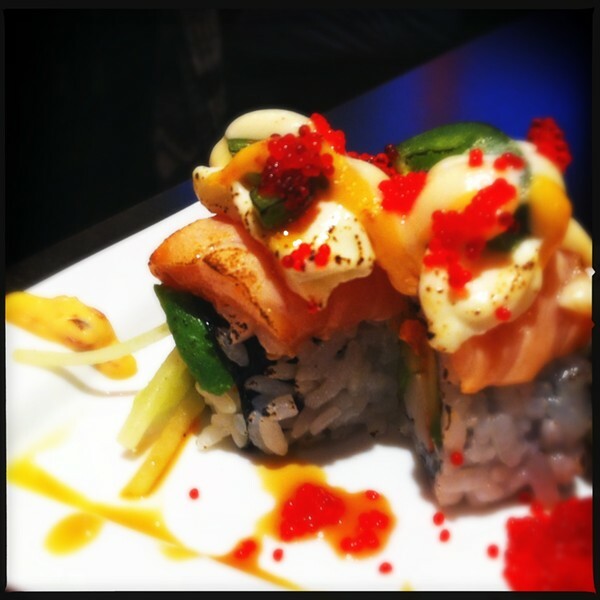 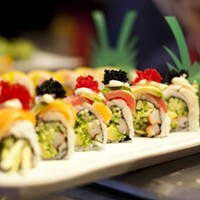 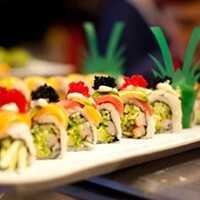 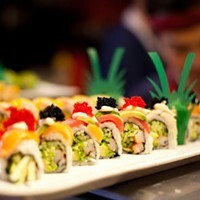 Wasabi House has quickly become a go-to spot for fresh fish, creative creations and killer service. 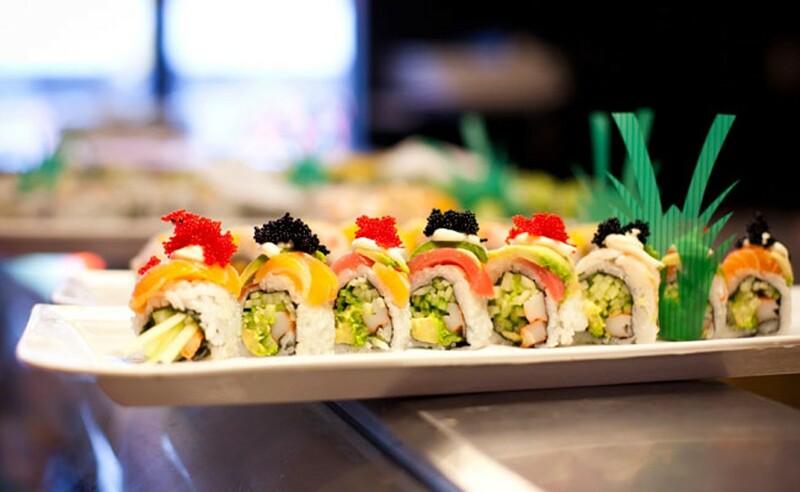 Whether meeting friends for a quick lunch special, or snuggling up for an intimate dinner, Wasabi’s large menu’s got you covered, and the best? 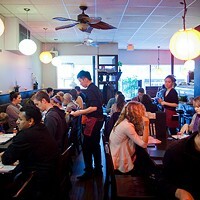 The nightly Happy Hour eats from 9pm until close.